What? Sports Action Photography Like you’ve Never Seen Before! Why? 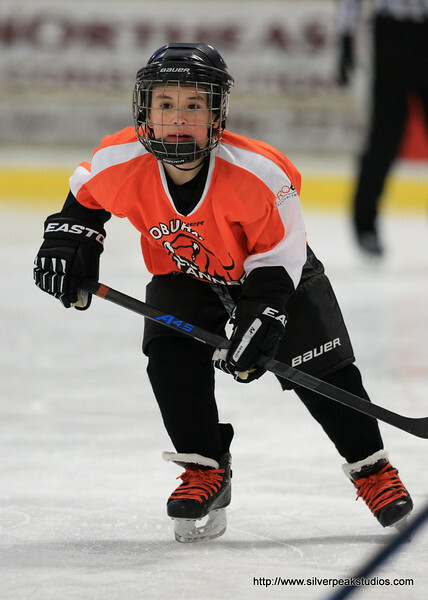 Because next year, your Squirt will be in Peewee! How to Buy Pre-order your package below at a discounted price. SilverPeak Studios Action Sports Photography will be the spotlight featured photography vendor at this year’s Annual Woburn Tanners Turkey Day Classic Squirt Hockey Tournament. SilverPeak loves the Woburn Tanners! You may have seen us at your hockey tournaments over the past few seasons. SilverPeak Studios is becoming one of North America’s Best Sports Action Photography Services, shooting action at countless Canadian and USA Hockey Sanctioned Tournaments held in New England, and Canada. Elite Sports Action Photography at it’s best. We offer incredible action shots with great team and individual player package rates. In addition, we offer prints, and posters as well as a beautifully crafted custom commemorative poster (16×20). We will be selling photos on-site only. There will be no post-tournament sales online. Pre-order your Team or Player package for a pre-tournament discount price. Pre-tournament pricing can’t be guaranteed on-site, so pre-order today. It’s easy, and you can be sure you’ll get all of your games photographed. The Woburn Turkey Day Classic will be held at the Ned O’Brien Ice Rink, in Woburn, Massachusetts. The tournament starts on Black Friday – November 25th, 2016 and runs for 3 full days, ending on November 27th, 2016. SilverPeak Studios will be shooting the action of just about every game. Stop by the table to make sure that your team gets in on the ACTON shots. SilverPeak has photographed many of the Woburn Tanners teams over the years throughout our North American event schedule, and we’re delighted to be invited to this year’s Turkey Day Classic. You may make your pre-order purchase online using our shop: We’ll be notified to contact you to confirm your player, or team.